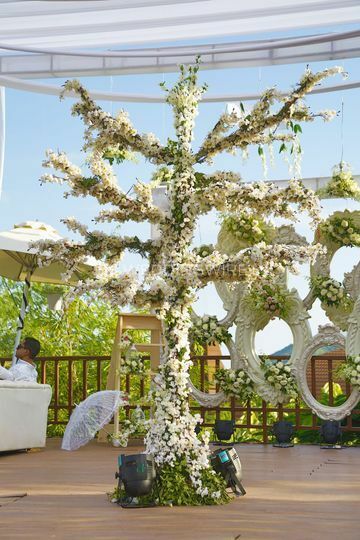 Frozen Apple Weddings ARE YOU A VENDOR? 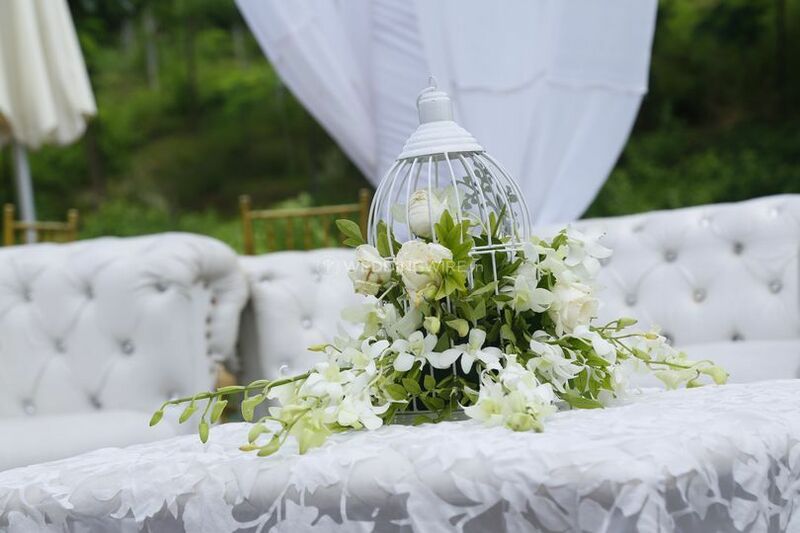 Frozen Apple Weddings is an event management and planning company specialising in creating fairy-tale weddings at your favourite locations. 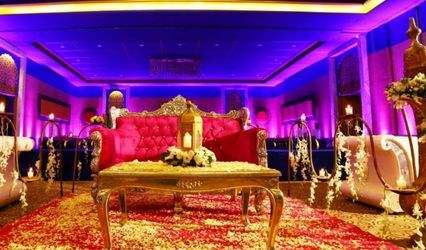 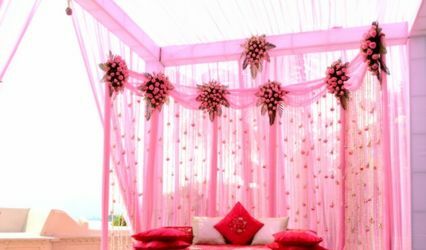 After organising more than 200 destination weddings, they can safely claim to be an expert in coordinating events that require tremendous amount of organisational skill, boundless creativity and impressive entrepreneurial enthusiasm. 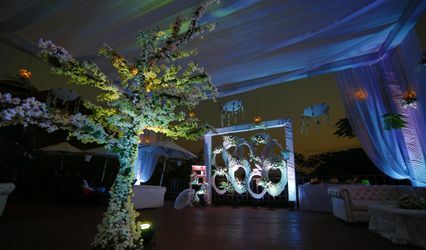 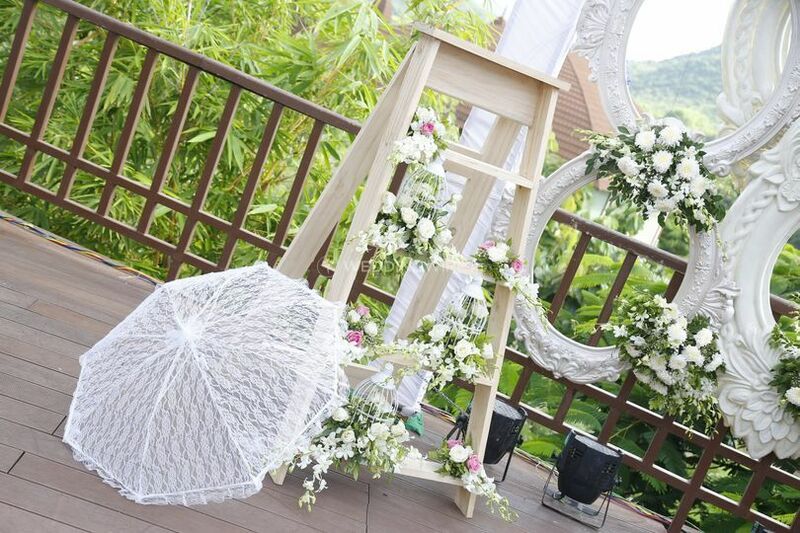 Frozen Apple Weddings plans different types of weddings, from traditional to destination and from themed to religious. 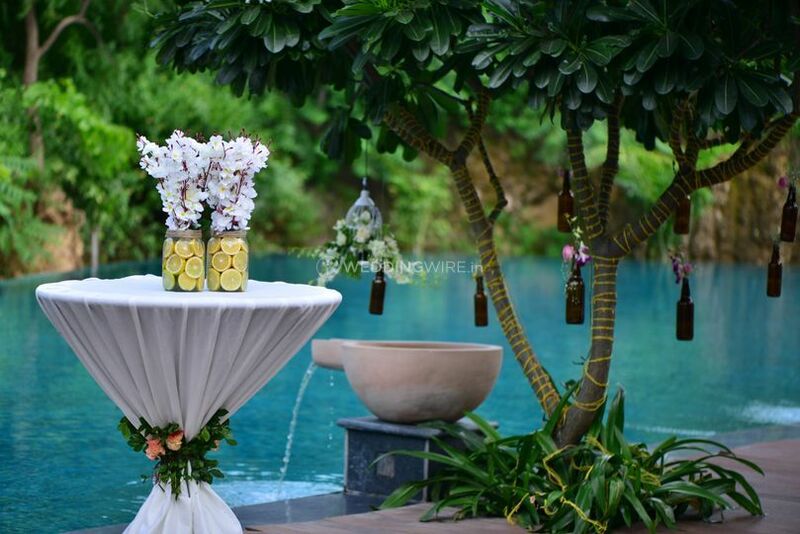 Whether it is a grand affair in a faraway land or a small beach wedding, the team will be by your side from start to finish. 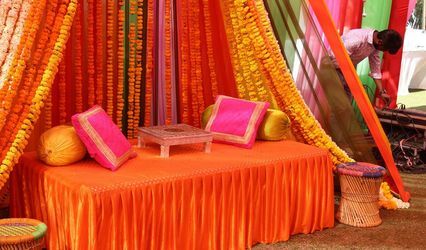 They provide complete planning, including all wedding related events and parties. 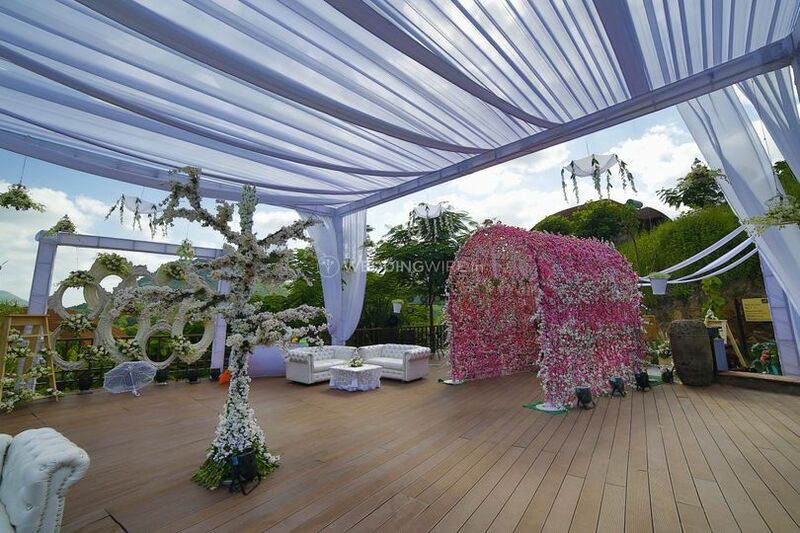 They conceptualise, design and plan, based on your suggestions and using your requirements as the guidelines. 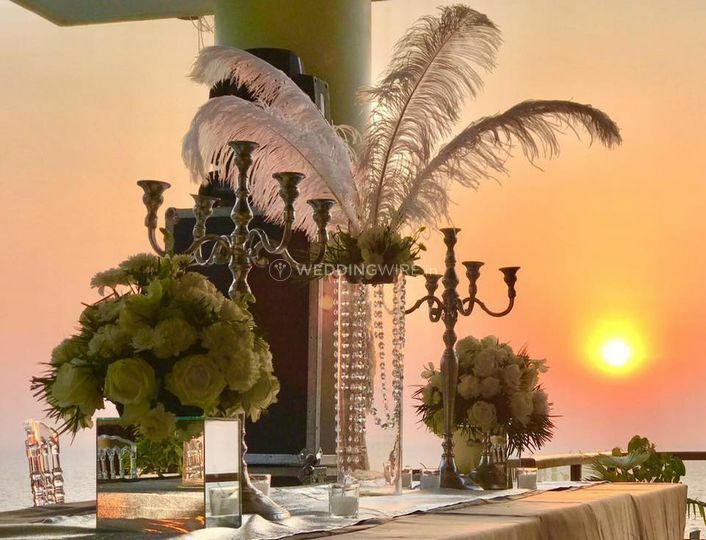 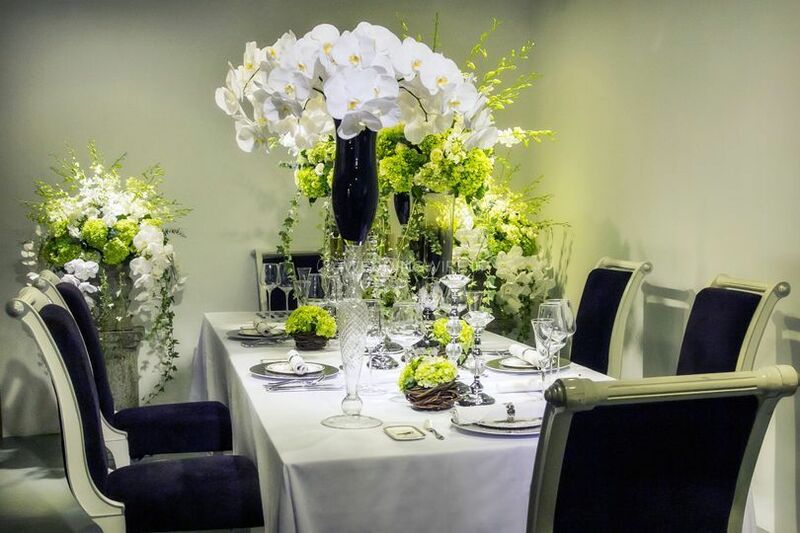 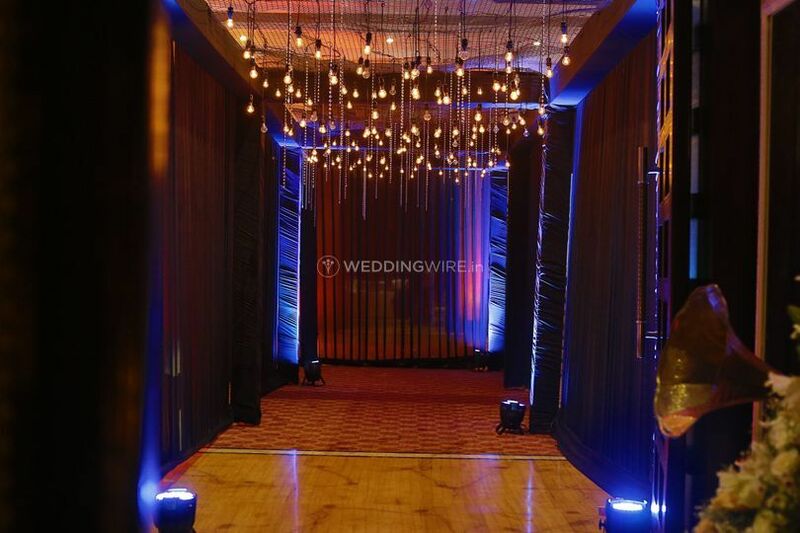 From selecting the venue to managing various vendors to arranging hospitality to setting up the decor and coordinating timeline, they offer everything you need to create something exceptional and breath-taking. 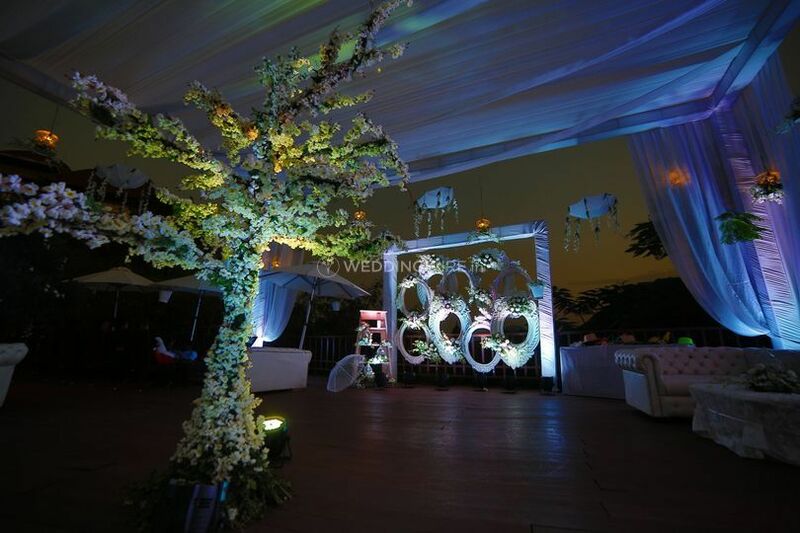 Frozen Apple Weddings will let you feel relaxed and stress-free to enjoy your occasion with your family and invitees.